Nashoba Valley is located less than an hour's drive from Boston. This is where Olympic downhiller Pam Fletcher learned to ski and currently serves as marketing director of her family's ski area. Check out The Overlook Restaurant & Bar...good food, fun and a ringside, slopeside seat to the skiing/boarding action. 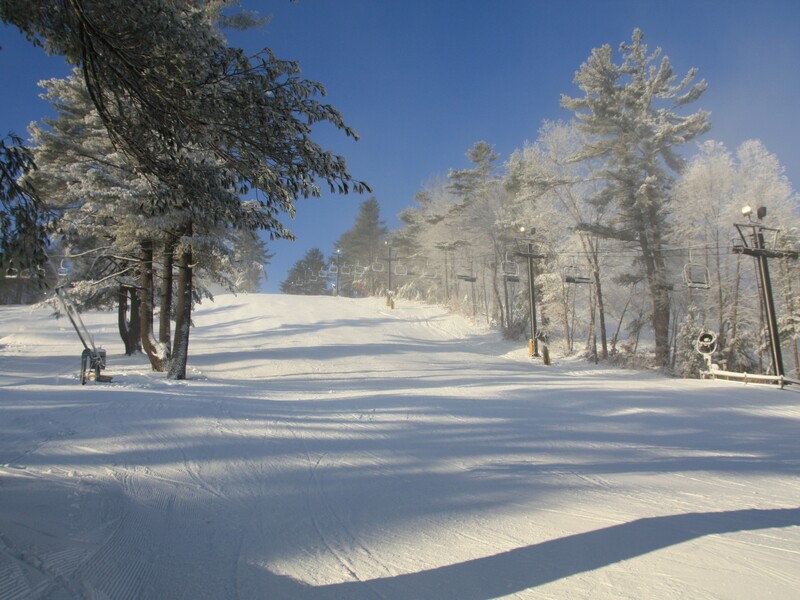 You will find 17 trails and 9 lifts. Nashoba Valley has a snowboard and tube park.